As a BBB accredited business and an energy star partner, Northwest Residential Heating and Cooling has been repairing, servicing and installing residential and commercial heating and cooling systems. 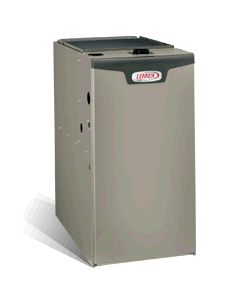 We specialize in Furnace service and installations, A/C service and installations, HRV service and installations, Hot water tank service and installations, whole home air purifier and installations and Gas fireplace service and installations. 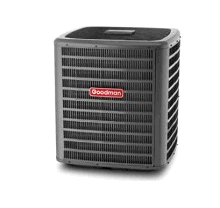 At Northwest we carry only the top of the line products from Goodman, Lennox and York. 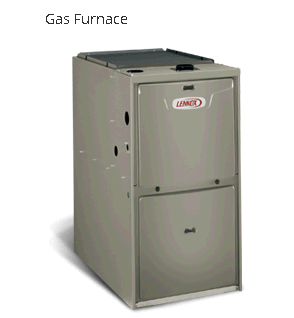 Our products are energy star rated comes with extended guarantee. Our commercial team handles repair and service for all standard equipment and the residential team carries out service, retrofit applications, and installation for new home construction. To know more about our service, visit www.northwestresidential.ca or call 204-895-3731. Efficiency rating of up to 98.2% AFUE can save you over $800 dollars each year*, compared to standard furnaces.ENERGY STAR® qualified which means the furnace meets or exceeds U.S. federal guidelines for energy efficiency.ENERGY STAR Most Efficient 2013 LogoThis product has been designated as one of the Most Efficient ENERGY STAR qualified products in 2014. Products that are recognized as the Most Efficient of ENERGY STAR in 2014 prevent greenhouse gas emissions by meeting rigorous energy efficiency performance levels set by the U.S. Environmental Protection Agency. The TechnologyPrecise Comfort™ technology adjusts fan speed, heat and airflow capacity in increments as small as 1% for the ultimate in temperature control.Variable-capacity operation works much like the cruise control system of high-performance automobiles, automatically making adjustments as necessary to allow maximum fuel efficiency.The TechnologyVariable-speed motor provides a quiet and consistent flow of air for an ideal balance of temperature and humidity in your home.